We are a diverse workforce of some 269 people representing more than 71 nationalities. Our headquarters are located in Geneva, Switzerland, and we have a regional office for Latin America and the Caribbean located in Mexico. 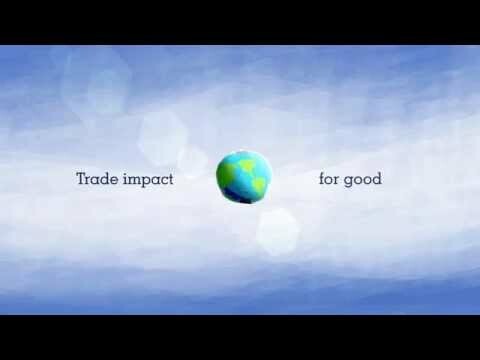 In line with our mission to provide trade-related technical assistance, we employ project and programme managers, economists, lawyers, statisticians and experts in ethical fashion, coffee, packaging and other trade-related areas, and also people with expertise in administration and finance, information systems, facilities management, communications and human resources. ITC offers a dynamic and international work environment with a multi-cultural workforce, personal growth and professional development opportunities, and a competitive remuneration and social security package in line with the United Nations salaries and benefits. Staff development and career support is provided through training and learning programmes, designed to help staff acquire language skills and keep pace with changing technologies and the evolution of the United Nations mandate and ITC’s strategic approach. Some of this training are carried out at ITC Headquarters, other courses at the United Nations Staff Development and Learning Section in Geneva, or abroad. We are located in Geneva, Switzerland, one of the world’s leading international diplomacy, financial and convention centre cities in the heart of Europe. Geneva is the most important international cooperation centre of the United Nations thanks to the presence of the headquarters and agencies of the United Nations system, WTO and numerous international organizations like the Red Cross and many NGOs. Geneva is an exciting place to be, and the beauty of the city and surrounding area offers something for everyone. The region provides a range of international and bilingual schools, a highly rated health-care system and easy access to the rest of the world.